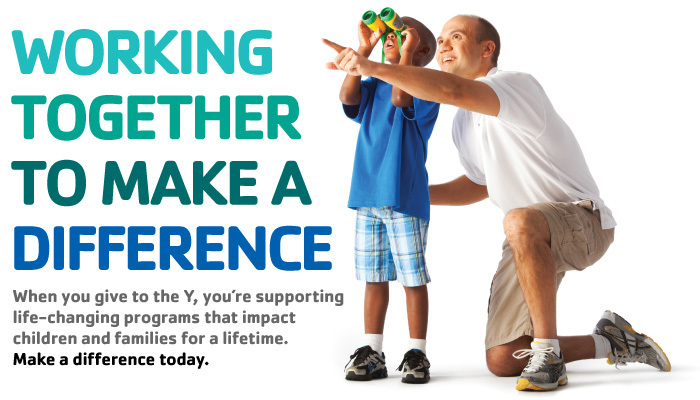 The Y is a cause for strengthening community. 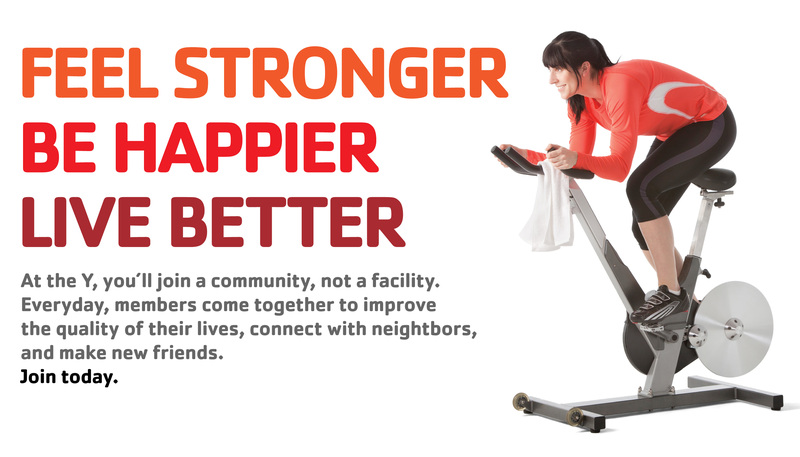 We're more than your local health and fitness club. 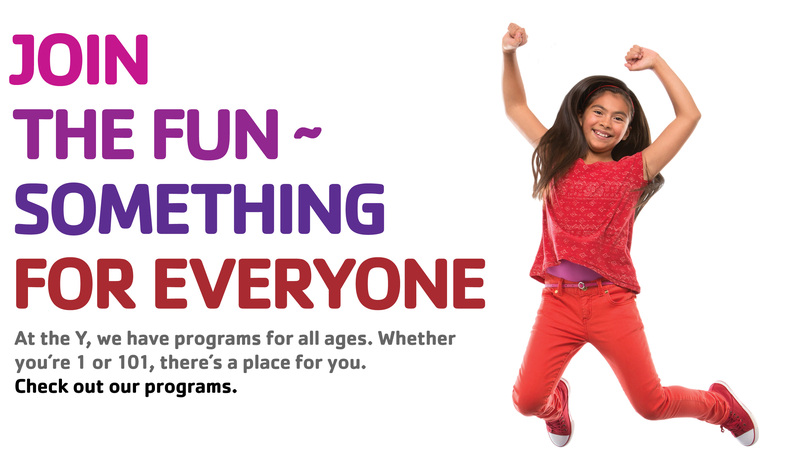 At the Y, we help build a healthy spirit, mind, and body with our core values of caring, honesty, respect, and responsibility at the heart of everything we do. 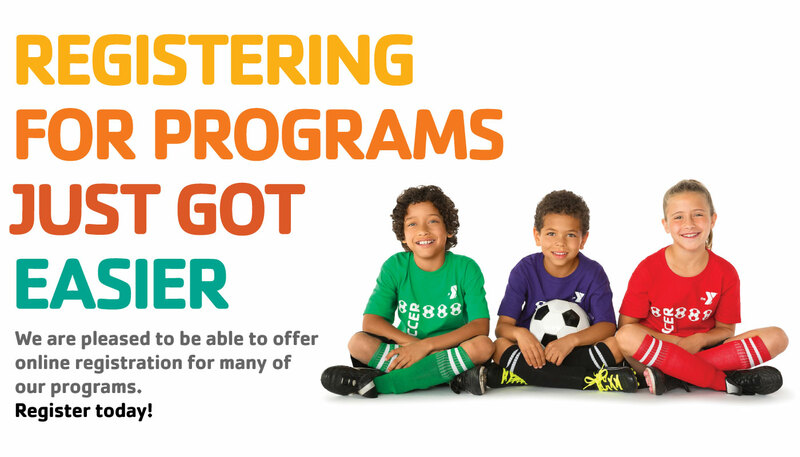 Explore our website to learn more about the Y and the programs we offer. 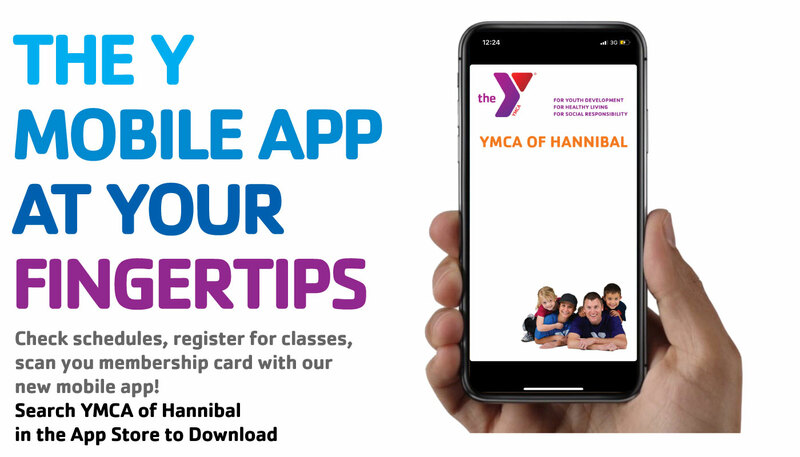 The YMCA of Hannibal is an inclusive organization of people united in a common effort to bring the teachings of Jesus Christ into practice and to enrich the lives of others spiritually, physically, socially, and mentally.